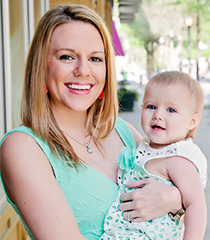 You should consult your physician before consuming Fre if you are pregnant or have any health concerns regarding alcohol. I know you’re wondering why in the world I’m posting a sangria recipe. 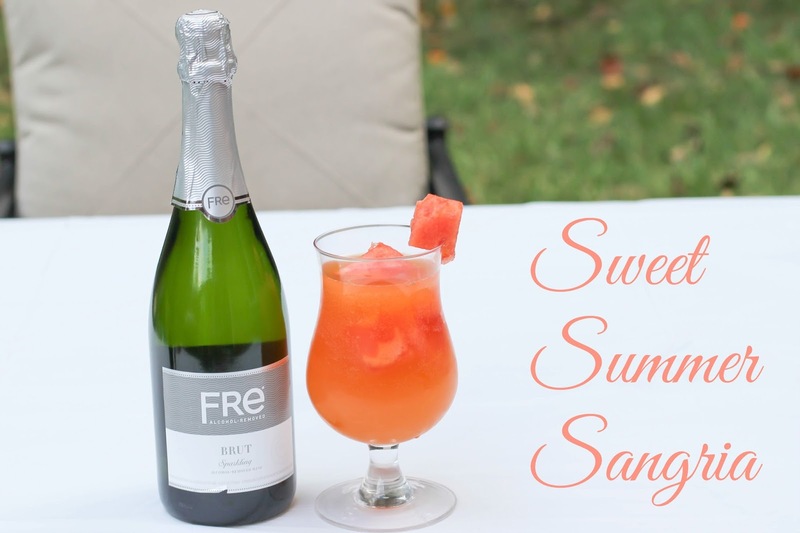 Well because I’ve found a new friend – Fre alcohol removed wines, which is what I used to make this delicious summer drink. 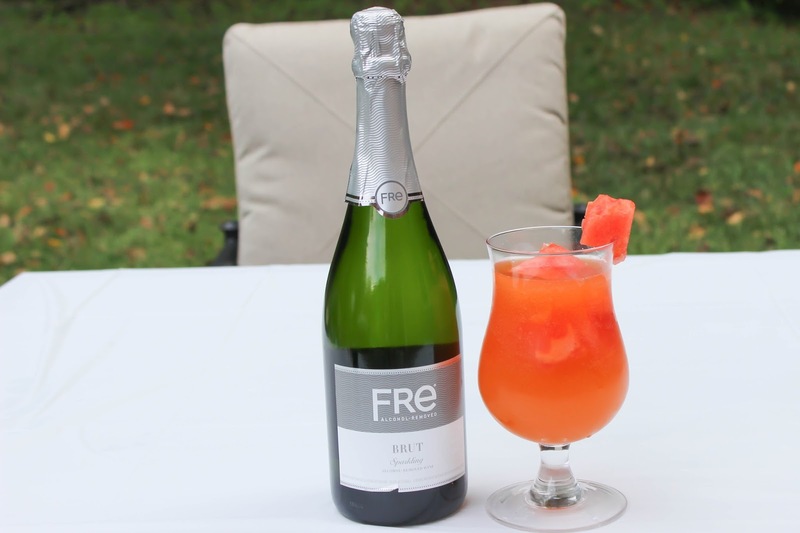 Fre wines are the perfect summer beverage, especially for those who can not or choose not to consume alcohol! I love a good sangria, and catering them for whatever season it is, so of course I have a fruity concoction up my sleeve for these warm summer nights. Just mix the wine and juice, add strawberry, serve and enjoy! This drink is yummy and perfect to sit back and relax with. The fruit flavors mix perfectly and will make you think you are on an island somewhere. 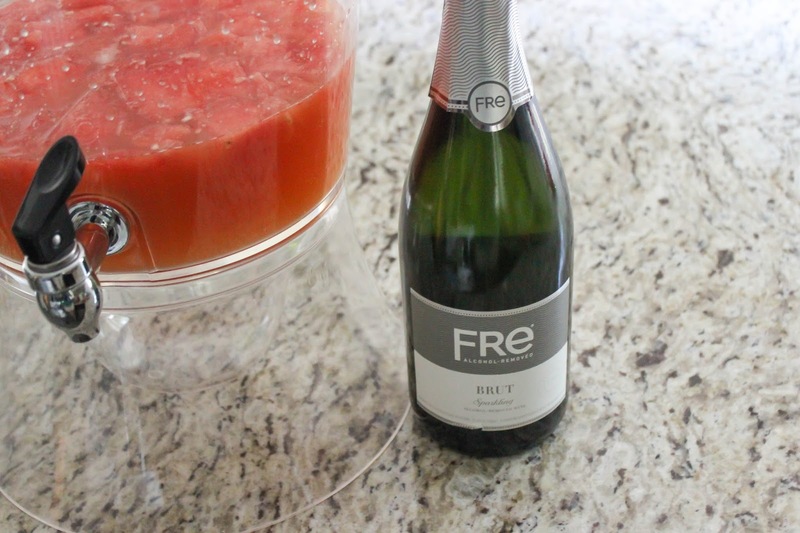 Fre wines are a great base for all types of mocktail recipes! Fre uses a de-alcoholization process that leaves less than one half of one percent of alcohol in the wine. This is done by using a revolutionary spin column to remove alcohol while preserving the fragrances and taste of the wine. Another highlight? Fre wines have less than half the calories of traditional wines! What is your favorite mocktail recipe or what is your favorite drink for the summer? This looks more refreshing and just as delicious. I'll have to look for these at publix! Oh my goodness, that looks amazing and you look so refreshed!! Interesting, I've never head of that before, but I need to find it ASAP! 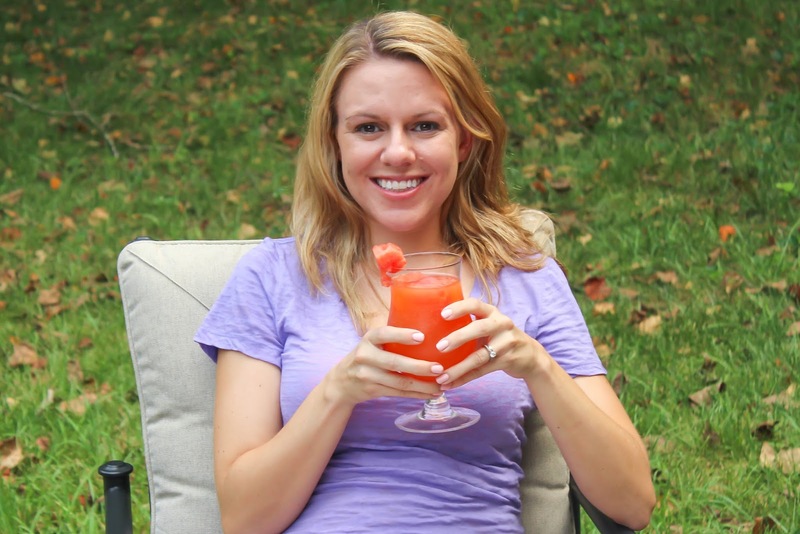 Oooh, I love that you can still enjoy sangria while pregnant! And this sounds so yummy! What an awesome idea!!! I might need to try this for those nights I don't feel like drinking! Yummy! My husband and I tried to make sangria once. It was an epic fail. This recipe looks easy-peasy though!